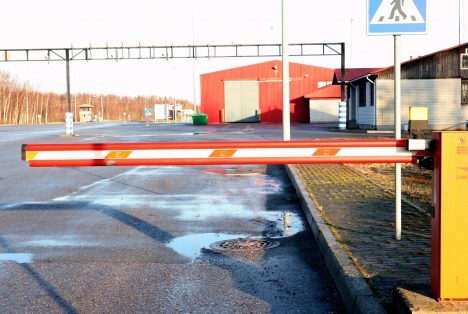 Latvia’s Cabinet of Ministers has supported amendments to the Operation of the Schengen Information System developed by the Interior Affairs Ministry. The aim of those amendments is providing access to the system to ensure public order and security in member states, the ministry explains. To help resolve the problem of tractor thefts and safe return of stolen equipment to their rightful owners in Latvia, information regarding stolen tractors will be allowed to be checked in Schengen Information System by registering tractors imported to Latvia from third countries. State Technical Control Agency will now have a justifiable reason to access Schengen Information System to check data on stolen tractors in EU member states, the ministry notes. Road Safety Directorate currently has access to the system. State Technical Control Agency, on the other hand, has no way to check if tractors imported from third countries were stolen and are searched for by European authorities. Without information checks, organized crime is given access to Latvia’s market.